TACOMA, Wash., December 4, 2018	(Newswire.com) - ​Building sustainable workforce housing in a major metropolitan city has been as elusive as world peace – until now. 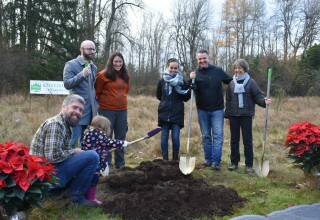 From the Pacific Northwest, which gave birth to many of the world's greatest business innovators – Boeing, Starbucks, Costco, Nordstrom, Amazon, Zillow and Redfin – comes a potential breakthrough, an affordable home building prototype that will produce Green Harbor Communities in Tacoma, Washington. 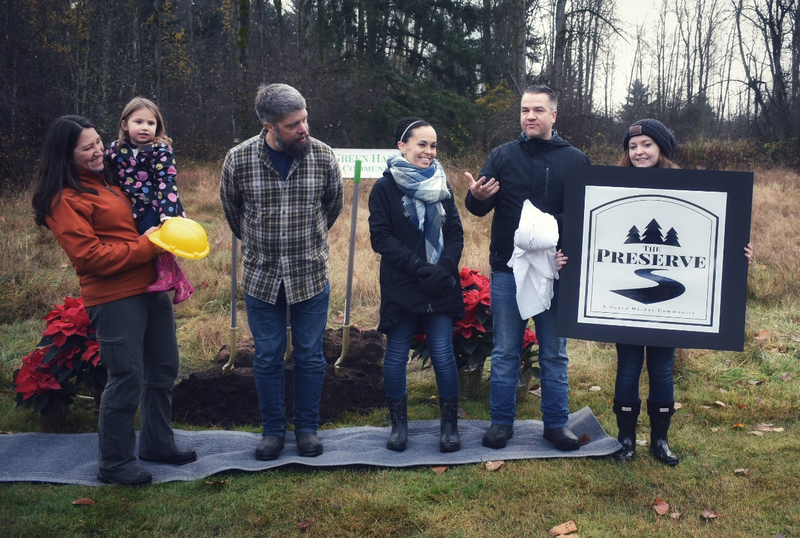 Green Harbor Communities’ The Preserve is an approximately 30-acre development in South Tacoma that preserves 22-acres of wetlands and develops the remaining acreage with between 50-70 small sustainable two- and three-bedroom cottages. These single-family detached homes are 950 and 1,250 square feet on leasehold land, purchased from Tacoma Public Schools. The eco-friendly community is being built by a for-profit developer as workforce housing, with both income and local resident qualifying requirements. The cottage homes are expected to be priced in the mid-$200,000 – a remarkable $50,000 to $75,000 below market. 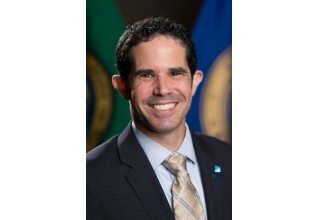 “Green Harbor Communities may not have discovered the Holy Grail for building affordable housing, but what they have done comes remarkably close," said Councilmember Ryan Mello, City of Tacoma. 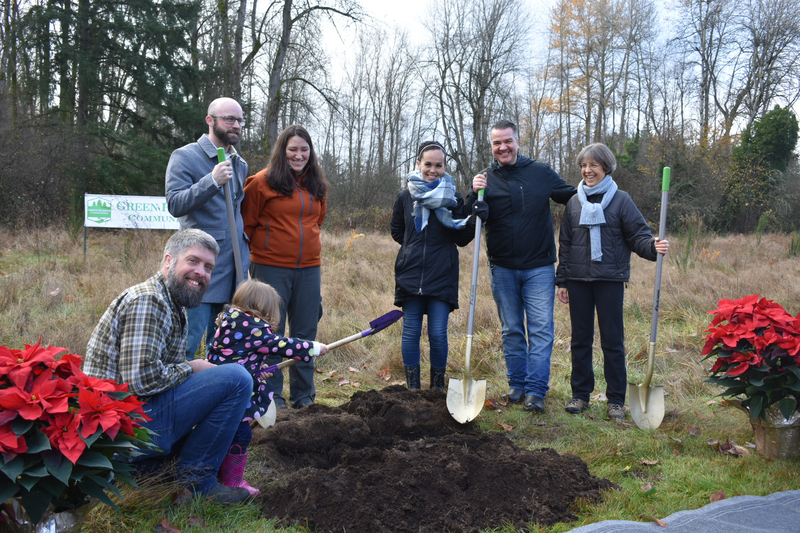 “This effort of working together – neighbors and the city – is producing a future project that will preserve valuable habitat and provide housing for working Tacoma families. It truly can be a blueprint for national replication,” he added. 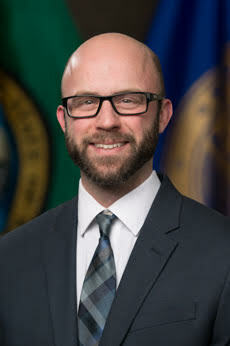 Chris Beale, Tacoma City Councilmember for District 5, noted that this effort helps address one of the critical issues of our housing crisis: helping those “stuck in the middle.” He points out that workers are often forced into an endless cycle of renting because they either make too much to qualify or don’t earn enough to qualify. Uniquely, Green Harbor Communities addresses many of the most vexing problems builders face – developing workforce homes that meet the requirements of the local government, local neighbors, the local environment and local home buyers, and still make a profit. 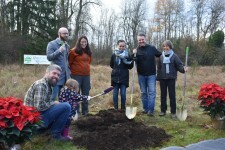 Green Harbor Communities is striving to become the first privately developed LEED-Platinum housing community in Tacoma. It would also become the first LEED-Platinum Certified housing community of single-family detached homes in Tacoma. The eco-friendly community is built on a leasehold. The leasehold is for 99 years with an auto-renewal for 99 years. 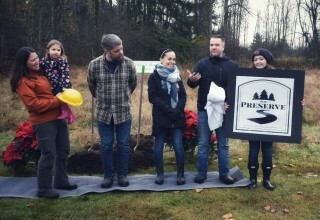 The new community is the brainchild of a group of “passionately local” Tacoma residents. Bill and Tiana Rehe, Nichole Strivens-Pressnall and Michael Pressnall. They have worked closely with the City, nearby residents, environmental organizations and community leaders over the last three years to bring Green Harbor Communities into fruition. “We believe what we are doing in Tacoma can change the world of workforce housing as we know it,” said Strivens-Pressnall. “We want to make Green Harbor Communities a start of a wave of change nationwide – to catch on, to make workforce housing viral. "We also want the world to see the unsung heroes of this story by shining a spotlight on the City of Tacoma, the neighbors next door to Green Harbor, our Tacoma Public Schools district and everyone else who supported this effort, as collaboration makes the magic happen,” she added. “We all watched friends and families struggle locally to find ways to own their own home,” said Tiana Rehe. “With the arrival of our daughter, we started thinking more about the future. What kind of future is there for our children? It’s time to take action." “I’m sure Starbucks was told countless times that no one would pay $5 for a cup of coffee. Every other Pacific Northwest innovation that dominates our culture nationwide today faced legions of skeptics. But we share more than just the DNA of location of these brilliant innovators: we share the same passion and tenacity in the belief that what we are doing is going to make consumers lives better. 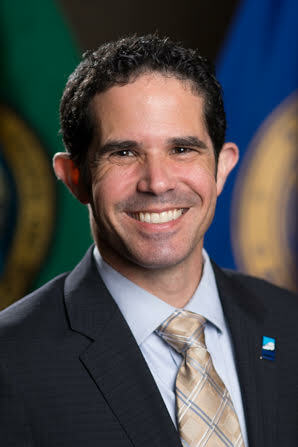 For us, Green Harbor Communities will help make many Tacoma families lives better,” he added. Green Harbor Communities is a small, craft development corporation specializing in the construction of small-scale, sustainably built cottage homes. Its goal is to provide affordable housing while preserving environmentally sensitive areas. Cottage homes will range in size from 950 to 1,250 square feet. Common amenities will include amenities such as “Learning Labs” and walking trails, play areas and community gardens. Roads and trails will meander through the neighborhood in order to leave stands of native vegetation. The beautifully designed, high-quality homes will feature small yards and covered front porches. Discover more online at greenharborcommunities.com. Bill Rehe is CEO and co-founder of Green Harbor Communities. He’s a fisheries biologist and restoration ecologist with more than 20 years of experience working with Native American tribes, natural resource agencies (federal, state, local) and NGOs as well as with commercial and residential real estate professionals. 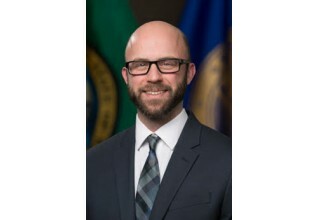 He has provided project management and oversight for a diverse range of projects including critical area investigations, permitting, all phases of mitigation, monitoring and compliance. Nichole Strivens-Pressnall is president of Green Harbor Communities and a Tacoma native. Her signature catchphrase is “I represent the 2-5-3!” Her life-long passion for community, education and the environment were manifested while earning her educator's degree at Tacoma Community College. She’s been a perpetual community and education volunteer for board positions for PTA, school booster clubs and the local soccer club. Being involved with her children and her community is her highest priority. She is Green Harbor's biggest advocate for involving local students and the community in fulfilling the firm’s ethos of collaboration. Tiana Rehe spearheads communications and outreach for Green Harbor Communities. Her life-long passion for science began in college, initially focusing on biology and later switching to surgical technologies. But her affinity for the environment has remained a dominant influence, so much so that she worked as a field tech for North Fork Environmental. Michael Pressnall is co-founder of Green Harbor Communities, having served as a lead advisor on the project from the beginning. He is married to Nichole and works as vice president of industry relations at realtor.com. Previously, Michael worked with hot real estate start-up Buyside, DocuSign and online real estate pioneer Market Leader. Green Harbor Communities is a local, craft development corporation specializing in the construction of smaller, sustainably built cottage homes. We provide affordable housing for working families while preserving environmentally sensitive areas.